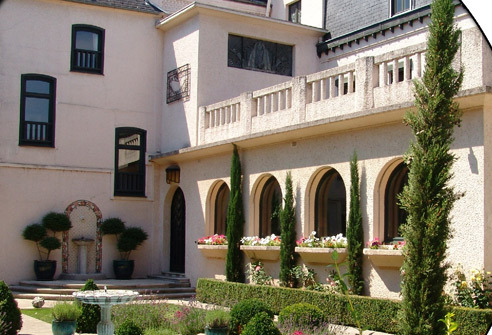 We are often asked to recommend other B&Bs to our guests when planning their visit to Europe. The properties, below, are those in which we have personally stayed and enjoyed and can therefore recommend from our own experiences. 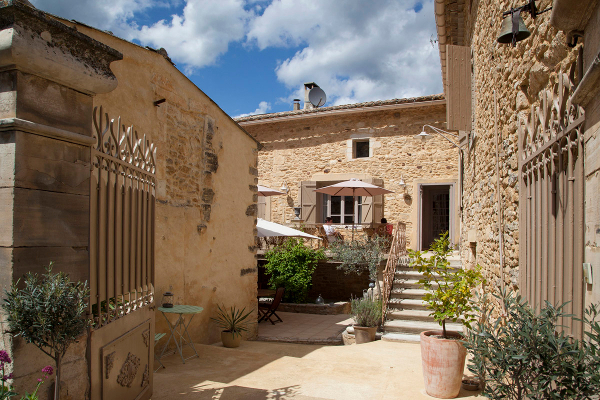 Located three hours north of Mazamet, this beautiful B&B is situated not far from Sarlat, but close to the stunning Cirq-la-Popie and Roquemadour. 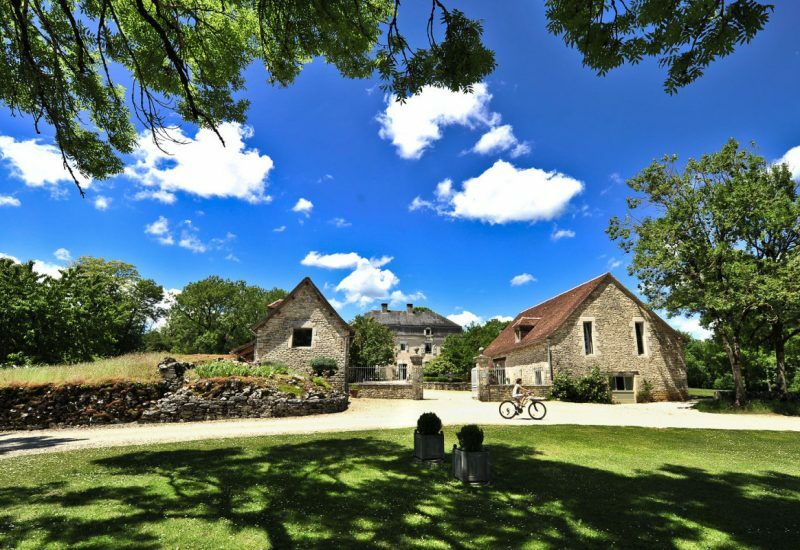 Ideally located for guest travelling to/from the Paris, the Loire Valley or the Dordogne areas. Located around 2 hours drive from Calais, this beautifully Art Deco decorated property is an ideal place to stop on route to SW France, or for our guest heading north to Paris and beyond. Located in Picardy, and close to many of the Somme battlefields, Le Macassar is also well placed for visiting the city of Amiens and its UNESCO listed cathedral. 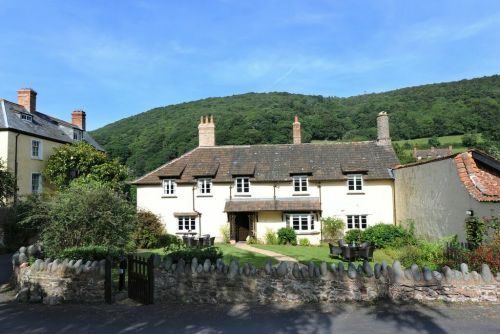 Located on the edge of the Exmoor National Park, Cross Lane House is an ideal base from which to explore the north Somerset & Devon coast, beautiful villages and stunning scenery. Beautifully appointed rooms are complemented with an excellent restaurant to reward yourself after a day sightseeing.